For over twenty years Rick Alviti has been performing his show, "That's The Way It Was" A Tribute to Elvis across the USA. Rick has made a career and living honoring the legacy of Elvis Presley. His show is highly interactive filled with Elvis music and the experience of reliving as close as you can get to a real LIVE Elvis performance. Rick's show is a tribute show like no other! Rick got a taste for Hollywood at an early age as he was fascinated with the stars and glitter. Elvis Presley had always been his idol as he listened to his music and read everything he could about him. His dreams took him to Los Angeles where he studied acting and worked as a singing bartender. He had long hair and a beard when he went to Hollywood. 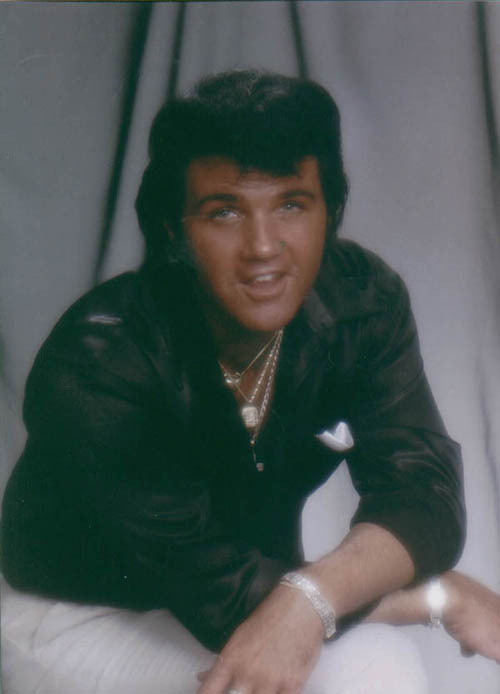 After cutting his hair and shaving his beard for an acting part everyone started calling him “Elvis” because of his resemblance to the King. Rick has performed on many TV shows and appeared in movies. His career has carried him from Hawaii, Hollywood, Las Vegas, to North Myrtle Beach SC even Malaysia. Rick moved to the Grand Strand (Myrtle Beach) and opened and starred at his own theatre in North Myrtle Beach - The Celebrity Theatre. 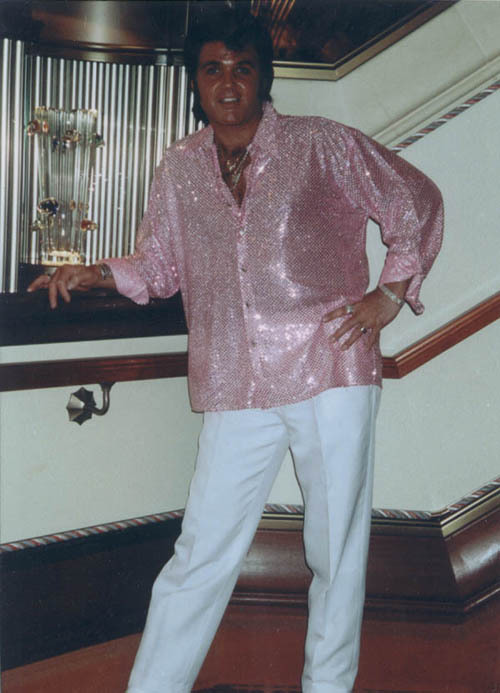 Rick is America’s leading and most respected Elvis Tribute artist in the country today. His tribute to Elvis is flawless. His admiration for the King is apparent to all that have seen him. capital in the world “Las Vegas”. 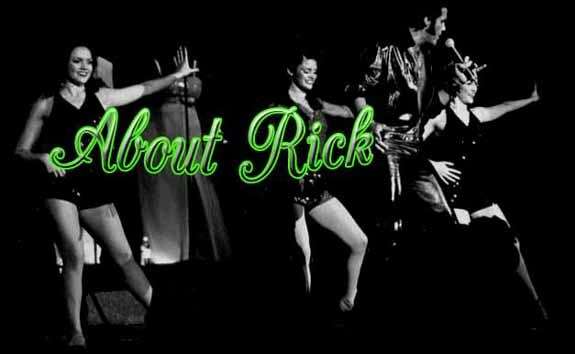 Today, Rick and his Band bring his show to Casinos, Theatres, Festivals, and Corporate events all over the country. Rick’s film and television work is impressive. He has appeared on shows such as Elvis is Alive and the award winning E R with George Clooney and One Tree Hill. Rick also appeared in the national television show, Crook and Chase. He also has appeared in many music videos. He has done many benefit shows and is the spokesperson for the SC Alzheimer’s Association. Miller Lite paired Rick Alviti as Elvis with Winston Cup’s popular Rusty Wallace in conjunction with NASCAR for a national commercial. When you see his Tribute to Elvis, you will be on your feet for more!